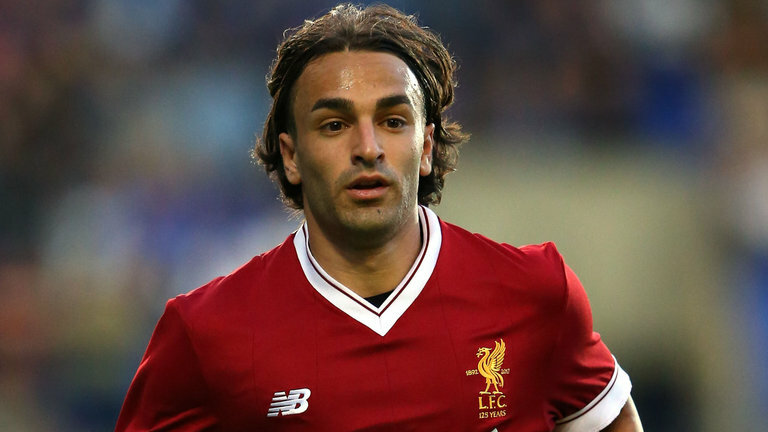 Lazar Markovic finally ended his Liverpool career with a last-minute move to Fulham on a permanent deal. The Serbian joined the Reds in 2014 but only amassed 34 appearances and scored three goals for the club. The 24-year-old had a stint with Hull City where he did a decent job, but the winger was never in the plans of Jurgen Klopp. Markovic also spent time on loan at Fenerbahce, Sporting and Anderlecht during his time at Anfield, and it is great that we finally have him off the wage list at Liverpool. The 24-year-old certainly ranks as one of the worst signings we have made in the Premier League era. While several players such as Alberto Aquilani, Joe Cole and Fernando Morientes were duds, they at least tried to do something on the pitch and were a part of the squad. Markovic was barely selected by Brendan Rodgers after his first season here, and it comes as a big surprise that we finally saw him leave before the end of his contract. The Reds saw Dominic Solanke and Nathaniel Clyne leave in the winter window, but this certainly was the deal that caught the attention of many fans. Several fans were pleased to see the back of the Serbian, and some even lauded Michael Edwards for getting the deal done. Give Michael Edwards keys to the city.